Oliver previously worked as a Communications Manager for NHS Diabetes for four years, helping to shape the national health agenda in the long-term conditions arena. He worked closely with the Department of Health, a number of diabetes organisations and leading clinicians during his time in the NHS. 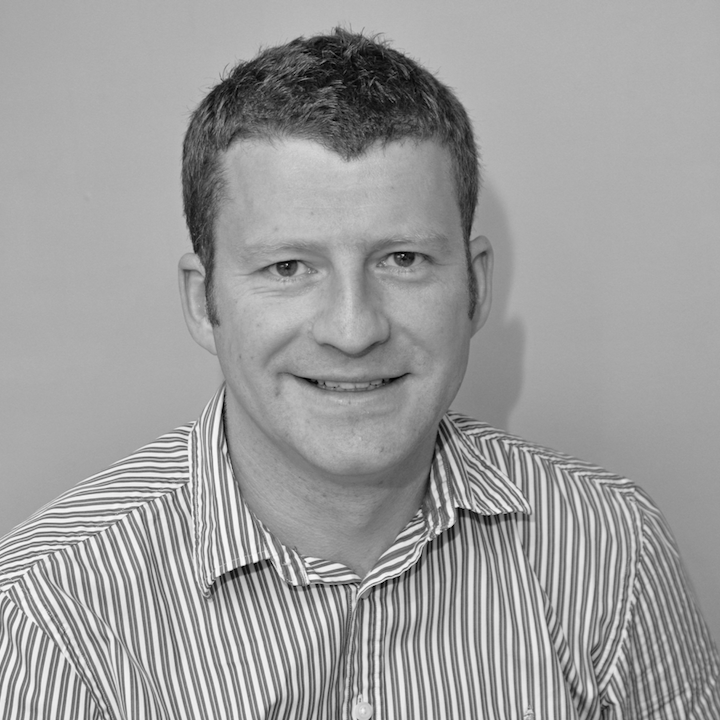 Oliver started his career a regional journalist spending four years at the Northamptonshire Telegraph and Northampton Chronicle & Echo where he had an enviable track-record for reaching the front page and was recognised by being crowned the company’s Employee of the Year in 2005. 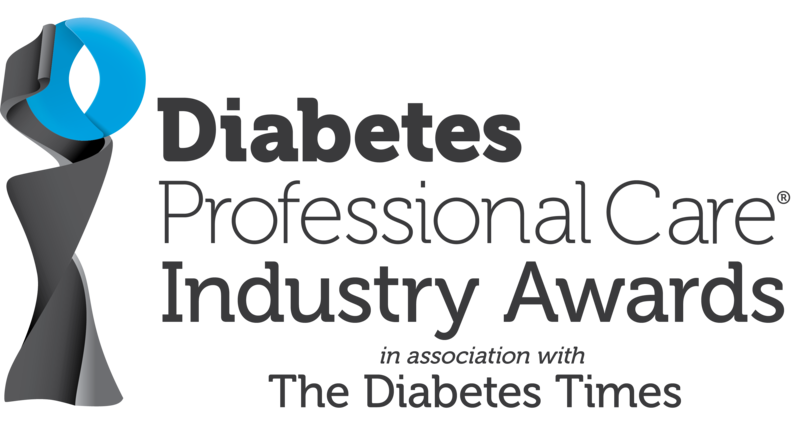 The Diabetes Times was launched by Oliver in March 2014 with the aim of providing healthcare professionals working in diabetes care with a one-stop shop for news and information. 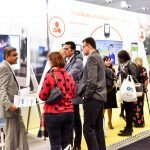 The Diabetes Times is the UK’s most engaged digital publisher for healthcare professionals working in diabetes. 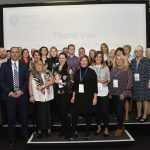 It is the primary news source for diabetes healthcare professionals across the UK and also provide a comprehensive resource library and clinical updates to support the improvement of diabetes care as well as an events calendar and jobs board. 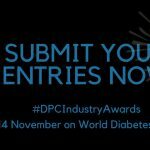 The publication’s fortnightly email newsletters are received by many prominent members of the diabetes clinical community and have a growing reputation for a fast, reliable and comprehensive source of diabetes news and information.